Deadpool Red Shearling Jacket is the exact replica as seen in the 2016 smash hit superhero movie Deadpool. 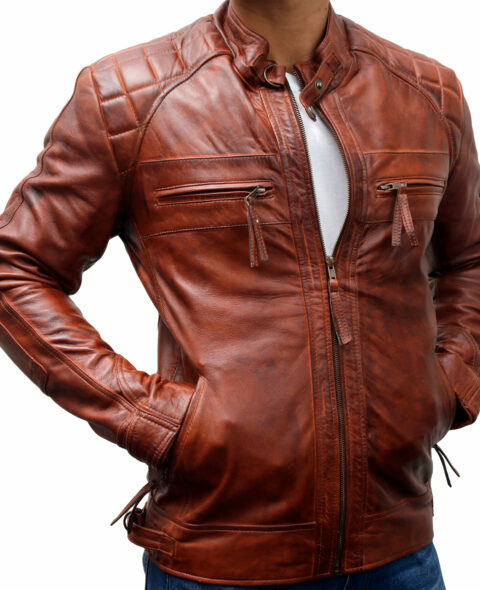 This jacket worn by character Wade Wilson performed by an actor Ryan Renolds. 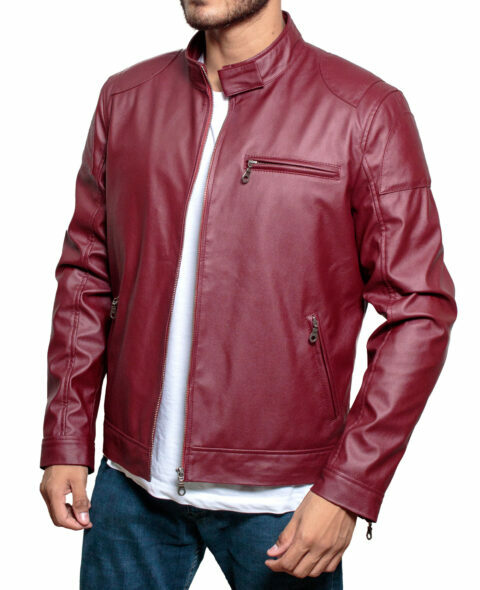 The Deadpool red shearling jacket is made of soft woven fabric, cotton flannel which gives cozy feel against the skin. 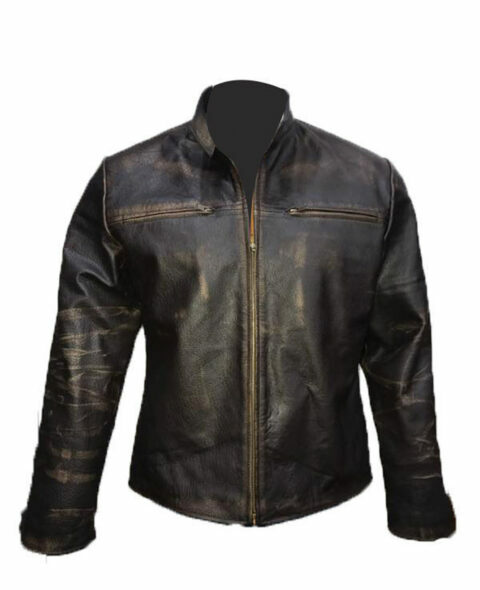 It features a front zip fastening, a broad collar, two front functional pockets and open hem cuffs. Inside, the Deadpool red shearling jacket fully lined with faux shearling for your high comfort.